Motel On York offers accommodation off Dunedin’s central Octagon, surrounded by many cafes, restaurants, shops and theatres. All rooms feature kitchenette facilities, balconies and flat-screen satellite TVs. Free parking is available on site. Motel On York is an 8-minute walk from Cadbury World and a 12 minute walk to Dunedin Railway Station. University of Otago is a 20-minute walk away. Accommodation options include studios and suites, the latter including bathrooms equipped with a spa bath. 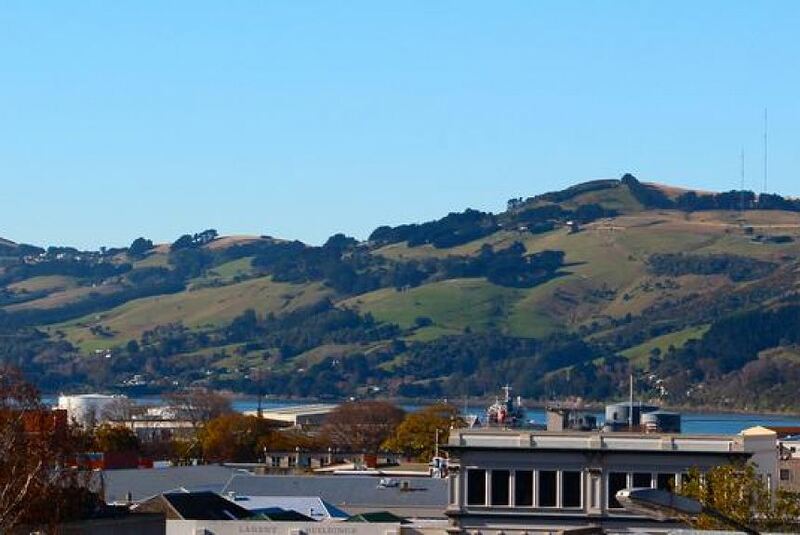 The staff of the On York Motel can assist in planning visits to the city attractions, including Larnach Castle, Cadbury World and Dunedin Botanic Garden.